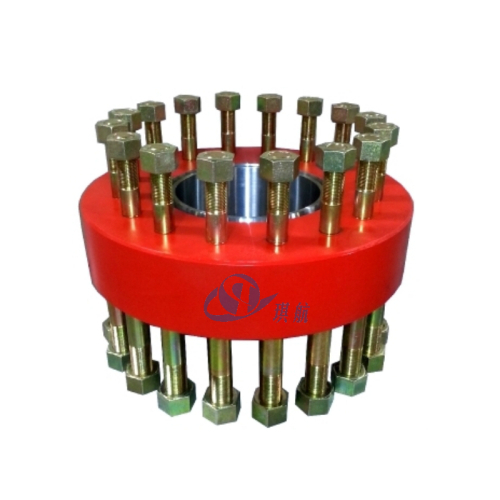 Double Studded Adapter Flange (DSAF) or Double Studded Adapter (DSA) is a flange with a through bore and a ring groove on each side, drilled and tapped bolt hole sets on both sides and tapped end studs complete with nuts fitted on both sides. Unlike a spacer, the two sides are usually different in size and/or pressure rating. 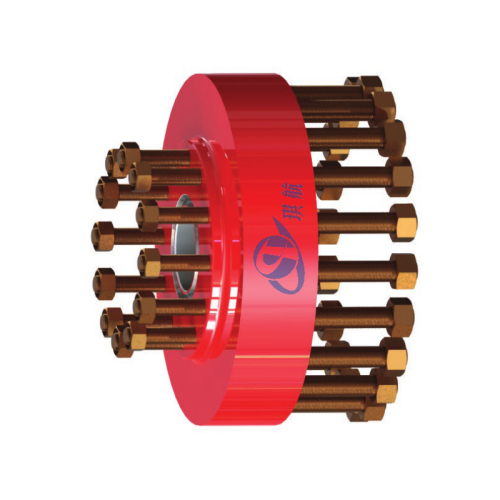 Double studded adapter flanges are commonly utilised to connect and adapt flanges with different nominal sizes, pressure ratings, and configurations. 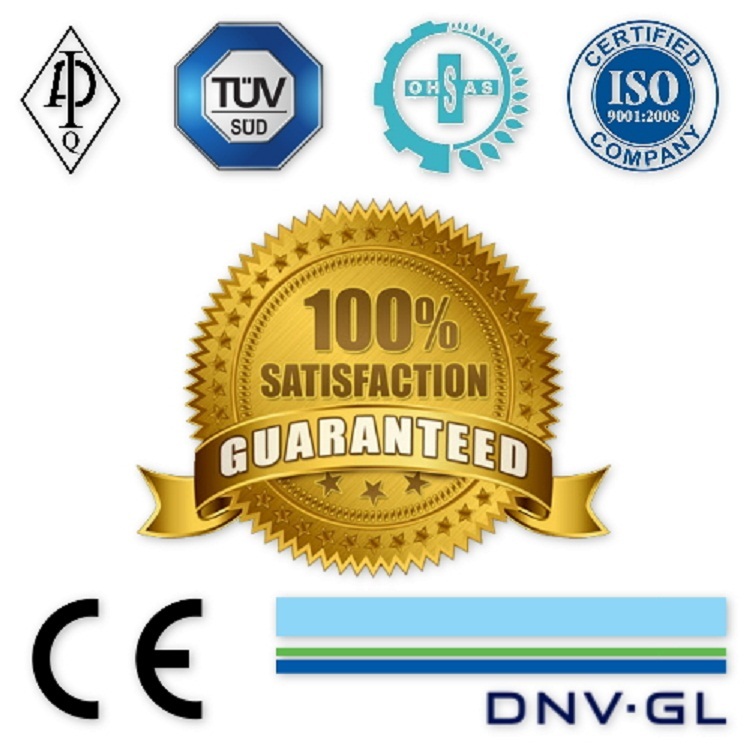 All of Qihang's double studded adapter flanges(DSAF) are fully designed, manufactured, and tested according to API 6A and NACE MR0175 standards. 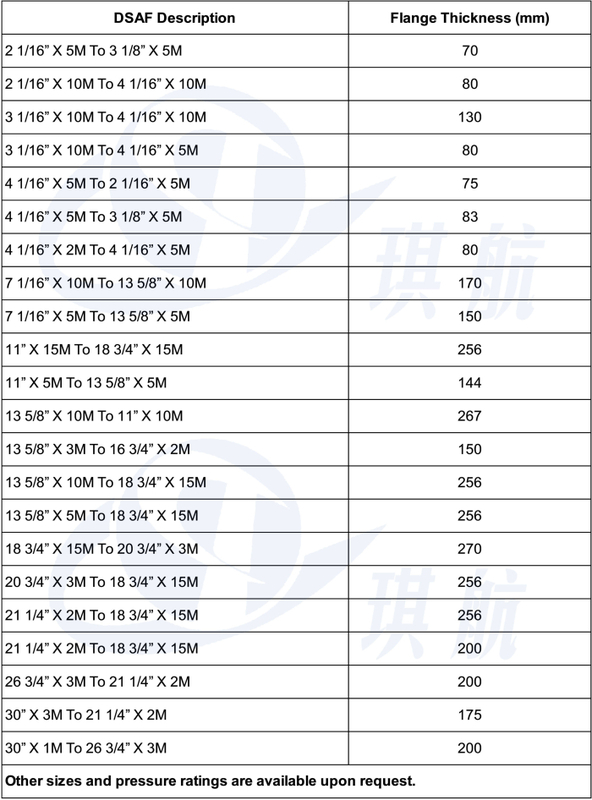 The standard material is high quality integral forged AISI4130 alloy. Available in sizes from 1-13/16" to 30" and working pressure up to 15000PSI. For sour service, all ring grooves can be inlaid with stainless steel SS316 or inconel 625 for better protection. 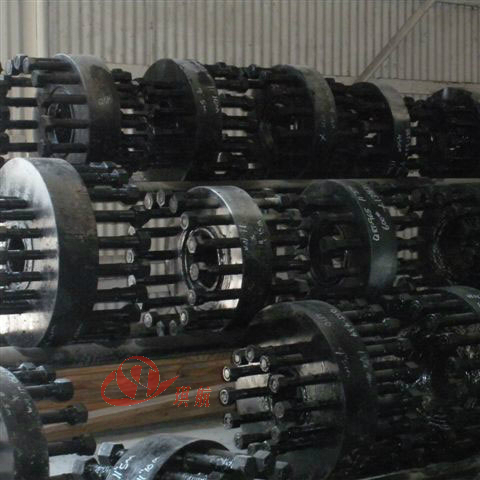 The studs and nuts are available with Zinc Coated, Cadmium Coated, or Xylan Coated. 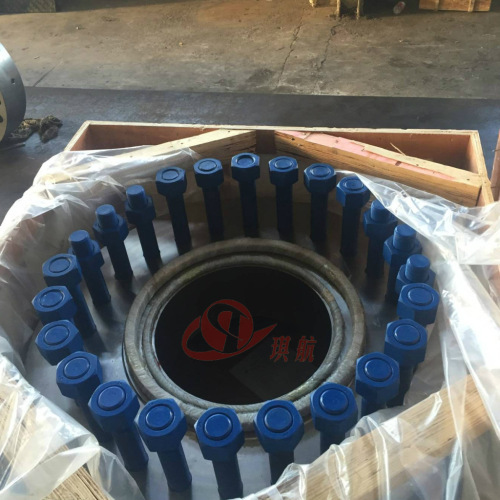 Other sizes, material, and pressure ratings are also available upon request. 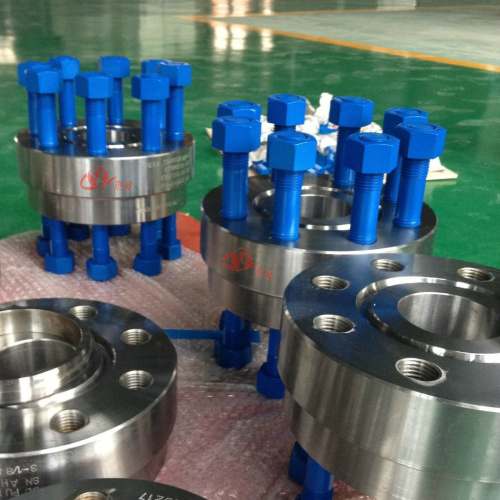 Aside from API6A double studded adapter flanges(DSAF), we also produce and supply other types API 6A flanges, such as threaded flanges, spacer spool flanges, blind flanges, companion flanges, target flanges, test flanges, and adapter spools for all client needs. 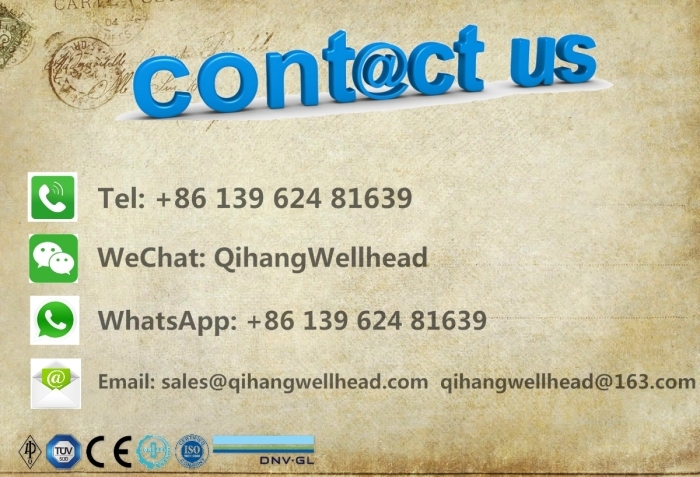 Traceability: Qihang's double studded adapter flanges are supplied with full traceability documentation for each component. 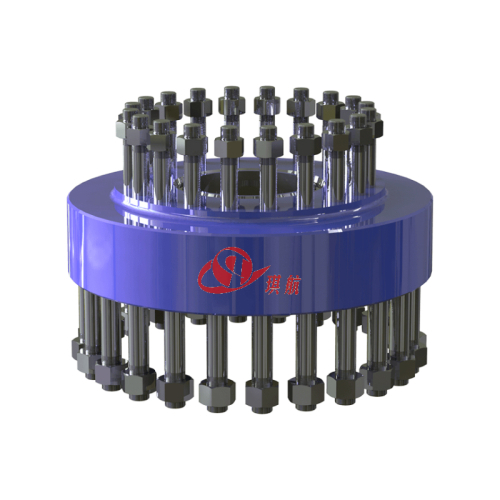 Qihang supplies Top Quality API 6A Double Studded Adapter Flange (DSAF) at Truly Competitive Prices.